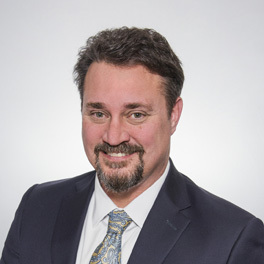 Jeff is a member of Montecito Bank & Trust's Executive Management team and is responsible for the Bank's Wealth Management business, including all investment management and fiduciary activities. He has worked in financial services for over 30 years, serving in various positions in wealth management. Prior to joining Montecito Bank & Trust, he was Senior Vice President and Regional Director for Wells Fargo Private Bank.